Style Threaded Comment Blogger. This is not realy something fresh and you know that. 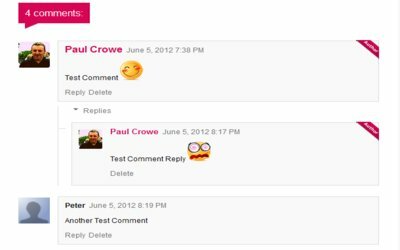 Blogger has introduced this new comment form since last december, 2011, or there abouts. There are maybe some coding experts have hacked that blogger's new comment form 'cause by default the view is realy realy just not cool, nobody loved and nobody gonna love it. Let's go down my friend. I'll also tell you which parts you may want to edit, it may help you if you're a newbie. It means, don't include any lines red colored when you put the below codes into your template. 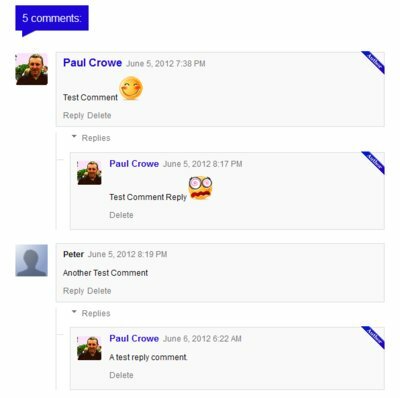 That's it my friend, three styles of new threaded comment blogger that you can implement on your blog. 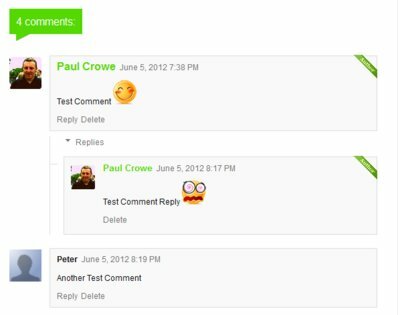 In case you haven't activated and want to activate its threaded comment on your blog, try to take a look here: How To Activate Threaded Comment On Blogger? cuy masksudnya apaan coment diblog ane? yah gak bisa. orang harus login dulu..
Bukan bro, gua cuman minta urlnya doang, biar ntar gua ganti pake id blog gua. Setiap halaman kan ada urlnya? Blogger dashboard > Template > Backup/Restore. Nah, di halaman situ kan ada link buat download full template tuh, copy aja urlnya.